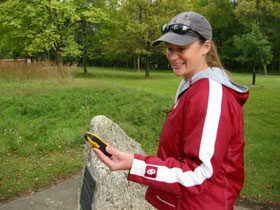 Geocaching is fast becoming a very popular sport! It combines high-tech gadgets with outdoor adventure to produce a fun, family-oriented scavenger hunt. It's a great way to enjoy the outdoors, and get a little exercise at the same time. The WCCB does allow geocaching and, currently, there are ten caches officially permitted to be hidden in WCCB areas! To find these caches, you need to get the coordinates from geocaching.com, then use a GPS unit to track them down! 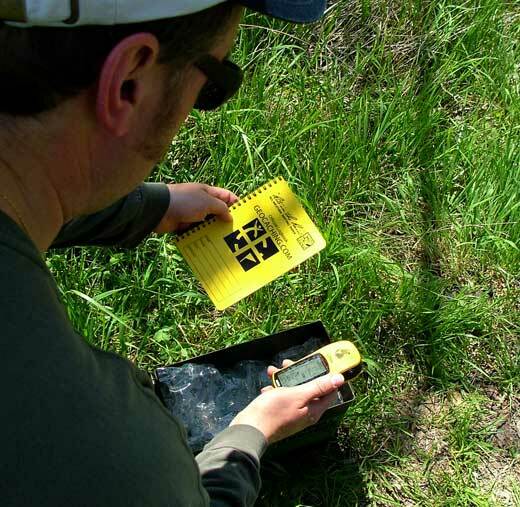 If you would like to place a geocache on a WCCB-owned area, just contact us with the coordinates. Assuming there are no conflicts with the site you've chosen, we will grant you permission to place your geocache and list it here on our web site.